i’m full of cold which i have caught off my dad, but his is a thousand times worse. hopefully mine will go away because i have a lot of uni work to do next week. today, i went to the park with my sister, nephew and niece. it was very warm but as soon as we sat on the grass it started raining, how annoying! i was really looking forward to outdoor chips as they always taste better but there was no places selling them and with my dad being so poorly he’s not going to bring food in tonight. it’s only half 4 and i’m hungry already, greedy perhaps? i haven’t had much so far though, only spaghetti on toast, like a child. i keep thinking about the gym and feeling guilty that i didn’t go today, oops. images via google image search, it’s entirely topshop! some might think the shoes wouldn’t go, but i always love grey and camel together. 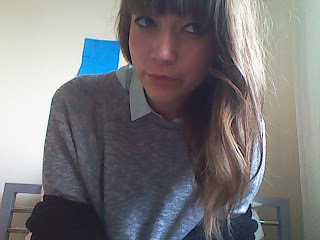 and i think wearing pastel colours like mint really freshen a neutral colour up, don’t you agree? perhaps not but i like it. 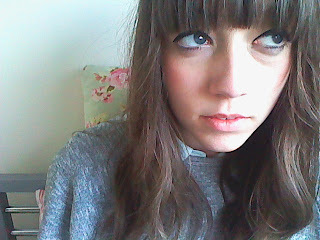 i’ve now thrown a huge black cardigan over the top (also topshop) as i can’t seem to warm up, sad face etc. 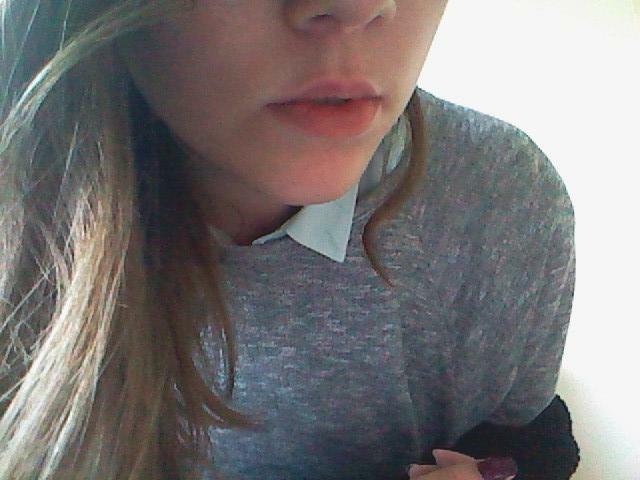 i asked my mum to bring me some paracetamol and i’m going to sit on my bed and watch japanese drama i think. always makes me feel better.